Date nights for us usually involve a film. We're either snuggled up in front of Netflix or at the cinema. 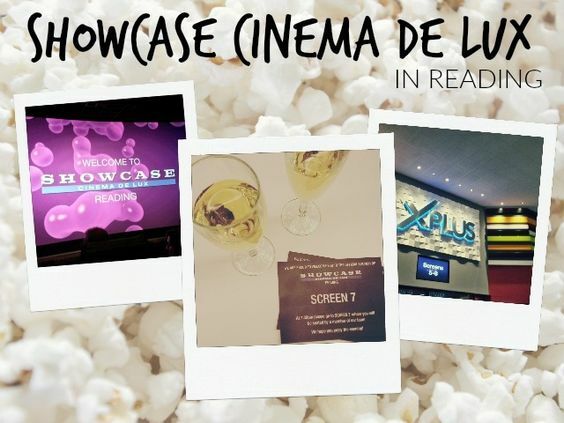 So you can imagine how excited we both were to be invited to the launch of the Reading Showcase Cinema De Lux. The complex has been fitted out with reclining seats in every screen and we couldn't wait to try them out! On entering the cinema, we made our way down the red carpet and enjoyed glasses of Prosecco and canapes. I was really impressed with the refurbishments that have been made. Everything looks sleek and modern and there's a really chilled vibe. There's a seating area downstairs to enjoy traditional cinema snacks and a plush Costa if you need your caffeine fix! We then headed up to the Lounge Bar for another glass of fizz! I think this is a really lovely addition. The decor is elegant and chic which makes it a relaxing space to enjoy a cocktail or two before a film. The extensive drinks menu allows you to really make a night of it! It was then time to make our way to the XPlus screen, where we were treated to an advance screening of Steven Spielberg's Bridge of Spies. We settled down with our goody bag of popcorn and chocolates and adjusted our reclining seats. I have to say that it's the most comfortable I've ever been in a cinema. What's best is that there's no extra cost for the comfort the new seats provide! The Xplus auditoriums have a 60ft wide wall-to-wall screens. Dolby Atmos sound technology also allows the sound to be precisely directed to different parts of the room. These two elements combined create such a powerful viewing experience. I loved Bridge of Spies. If you like films inspired by real life events then this is certainly for you. Tom Hanks stars as a lawyer called upon to defend a Soviet spy during the Cold War. The film is full of drama and action. I loved the characters and the humour. But overall, Mark Rylance's performance blew me away. Just perfect! We both thoroughly enjoyed our movie date night! I can wholly recommend checking out a Showcase Cinema De Lux near you. 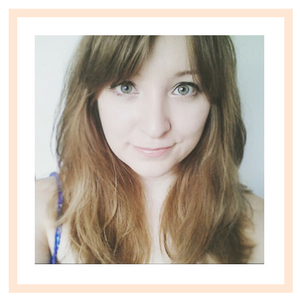 The experience feels special and it's ideal for a date or a girly night with friends! Showcase kindly invited me and a guest to the launch event which included tickets for the film.